Fr. Jins and Fr. 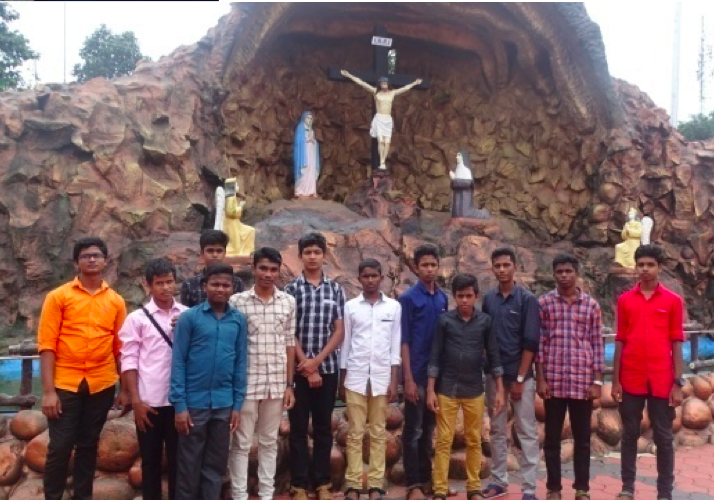 Vinay organised a pilgrimage for first year brothers and visited holy places like Saint Alphonsa’s Tomb, Bl. Rani Maria mother parish, and Bl. Kunjachan parish and we offered special prayers in each holy place. Fr. Jins explained the holy life style of the saints and their spirituality.